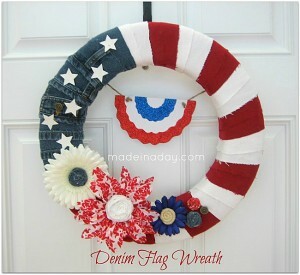 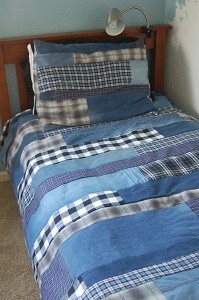 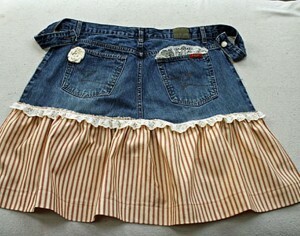 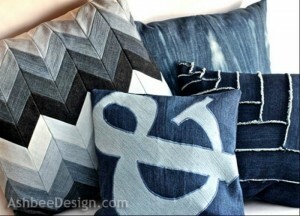 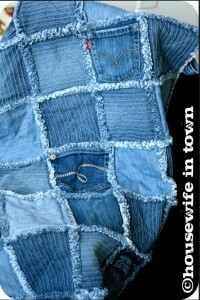 You know all those little pieces of denim and scrap fabrics we have left over after creating a denim project? 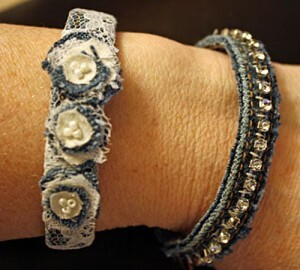 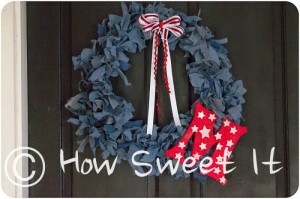 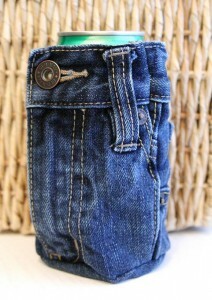 Cyndee who blogs at Restyled Junk found a really cute way to put them to work. 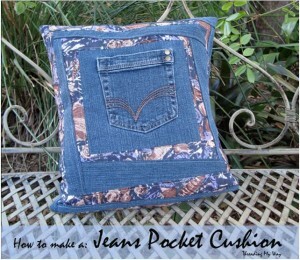 Using her left over denim, she made an adorable pin cushion using a heart fabric in a reverse applique technique. 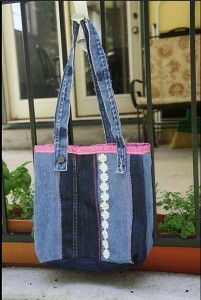 This would make such a cute gift idea to tuck inside a sewing basket for a friend? 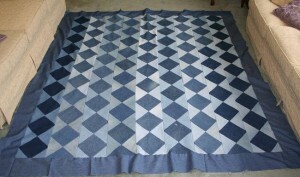 The shape you decide to cut out for the center could be anything, even a heart shape to go with a heart fabric underneath. 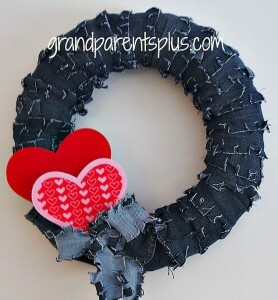 I have hearts on the brain right now since Valentine’s Day is about 3 weeks away. 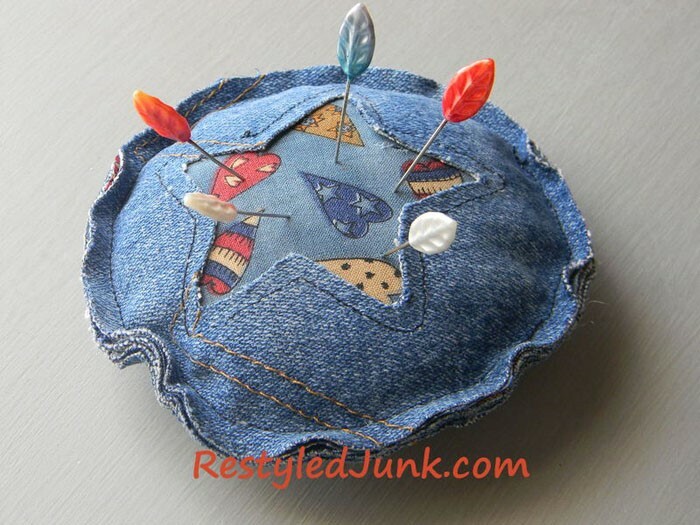 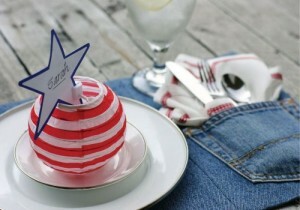 You’ll find Cyndee’s tutorial for making this cute pin cushion here: Make a Denim Pincushion with a cut-out reverse applique.